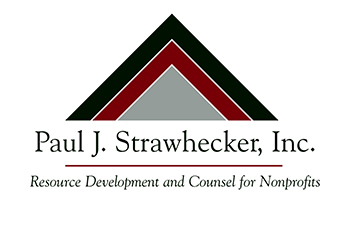 On January 28, Paul J. Strawhecker, Inc. Associate Scott Larson, CFRE, will be one of the featured speakers at the Lincoln American Marketing Association’s Cause Camp. Scott’s presentation, Research, Relationships, and Readiness – Preparing for a Capital Campaign, will highlight the important aspects of pre-campaign research, developing a solid brand and building relationships before embarking on a capital campaign. 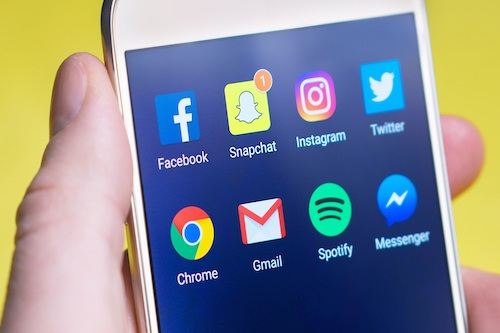 Cause Camp is an intensive best-practices training for marketers of nonprofit causes, enabling local organizations to better create community engagement, recruit volunteers and raise funds. The workshop will be held at Embassy Suites in Lincoln, Nebraska. Click for more information.